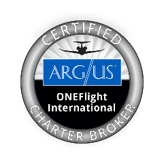 ONEflight's Commitment to Safety - ONEflight International, Inc. ONEflight's Commitment to Safety - ONEflight International, Inc.
Every Member flight is arranged with Federal Aviation Regulation Part 135 air carriers who exercise full-operational control of each flight at all times. These air carriers must be certified to provide service for ONEflight. 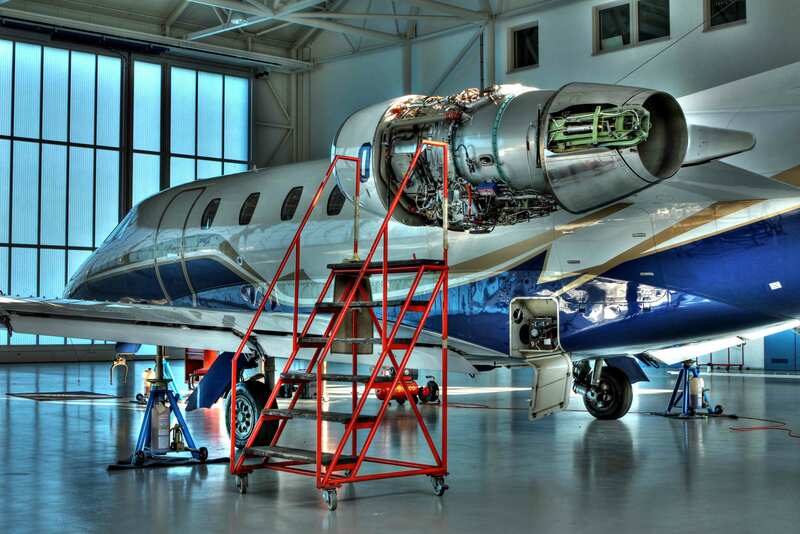 To do so, they must meet all FAA safety standards and additional safety standards acquired by ONEflight, such as, Safety Ratings as defined by the Aviation Research Group/US (ARG/US). In that safety is our number one priority, ONEflight conducts a screening test of the aircraft including pilots by screening against the ARG/US CHEQ System to validate a Green Light "Go" prior to every flight. 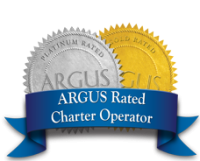 We are proud to say that we are one of only eight ARG/US Certified Brokers worldwide. At ONEflight, safety is not compromised at any expense. 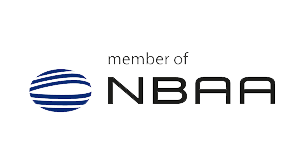 ONEflight is an ARG/US Certified Broker and we are members of the following professional Business Aviation Associations.